"CIBIL" stands for 'Credit Information Bureau India Limited'. "CIBIL" now known as 'TransUnion CIBIL Limited'. 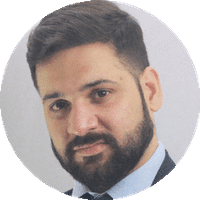 It is India's first Credit Information Company(CIC). It was founded in August 2000. Basically, CIBIL collects and maintains records of an individual's payments pertaining to loans and credit cards. CIBIL was formed to play a crucial role in India's financial system, helping loan providers manage their business. First, On a monthly basis records are submitted to CIBIL by member banks and credit institutions. Then, these informations are used to create Credit Information Reports(CIR) and Credit scores. Last, Records are provided to credit institutions in order to help evaluate and approve loan applications. Due to this, Banks and financial institutions faced many losses because Borrowers were unable to pay their loan. In 2000, GOI decided to form an institution which keep records of every individual's credit score and maintains it and Provide it to its members. In 2004, Credit bureau services are launched in India (Consumer Bureau). In 2006, Commercial bureau operations commenced. In 2007, CIBIL Score, India’s first generic risk scoring model for banks and financial institutions, was introduced. (a) CIBIL Detect: India's first repository for information on high-risk activity. 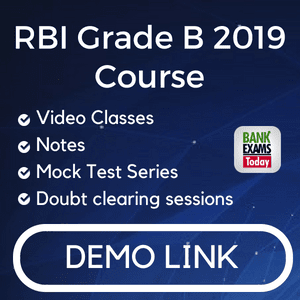 (b) CIBIL Mortgage Check: The first centralised database on mortgages in India. In 2011, CIBIL TransUnion Score is made available to individual consumers. 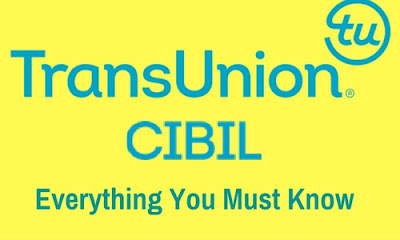 In 2016, TransUnion acquires a 82% stake in CIBIL to become TransUnion CIBIL, India’s leading credit information company. 1. Consumer Bureau - The Consumer Bureau was launched in 2004 with 4 million records, and now maintains more than 260 million records. and now maintains more than 12 million records. Union Bank of India(5%), BOI(5%), BOB(5%), India Alternatives Private Equity Fund(2.9%), India Infoline Finance Limited(1%).